The Bells line of Road was the first road I ever felt like I had gone somewhere when first learning how to ride. 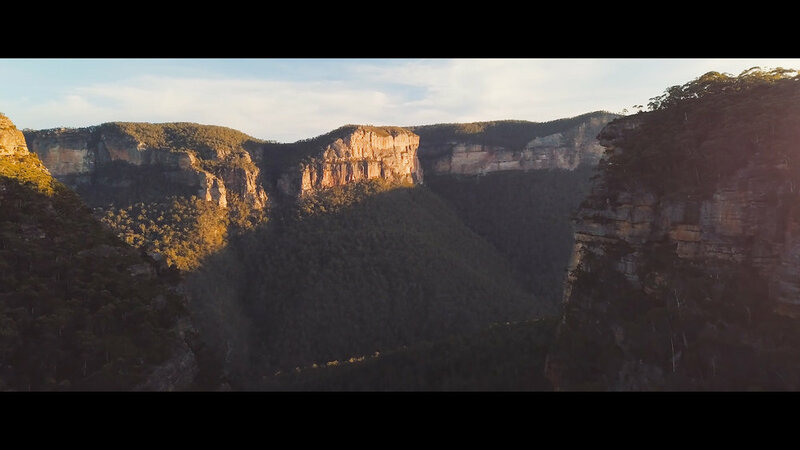 Just outside the city of Sydney, Bells Line is accessible while being remote enough to provide the right amount of exploration to leave the stresses of work behind. Michael, who has travelled the world, including many of the best roads in the USA still calls the Bells Line of Road his favourite. With its winding roads and stunning scenery, Michael will tell you that Bells is a road for everyone. From new riders to veterans of the road Bells will demand patience and care, particularly through its tight turns and variable speed zones through local communities and higher elevations alike. But it’s the heady combination of turns and breathtaking scenery that keeps riders coming back to this road time and time again, along with the vast opportunities for café breaks and great local food. For Michael, it’s this particular aspect which makes Bells Line a wonderful road to ride with friends, giving him the chance to stop often and talk though whatever might be on their minds at the time. 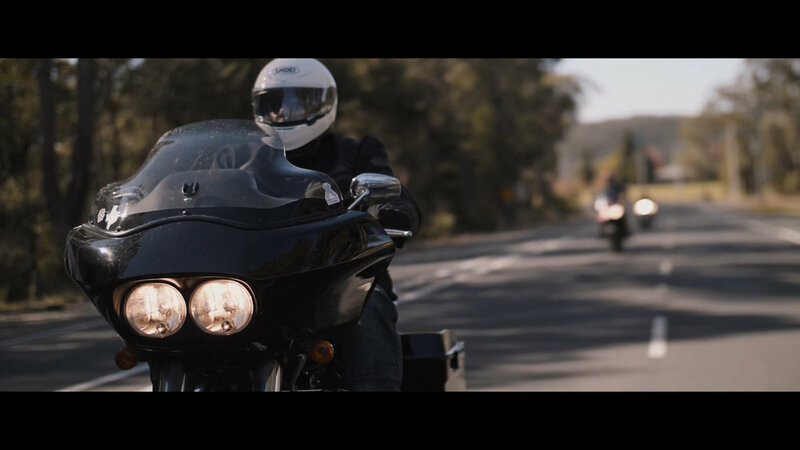 This episode was filmed in collaboration with the fine folks at Pipeburn.com and Transport for NSW. Have you ridden Bells Line? If so, tells us your thoughts in the comments below.